Cousin Silas takes us into the cold depths of winter with Snowline. It feels like being high up on a snow capped mountain. Your breath crystallizes before you in the air. All around is peaceful and calm, with a gentle wind blowing about. Snow is drifting along a crest, forming a snow bank that obstructs your view. Up here, the snowline exists year-round, but in the middle of winter the tremendous walls of snow make the mountain a different experience: cold, pristine, and white as far as the eye can see. Despite the plummeting temperatures, you can feel the warmth of the perfection of this place. Is it just layer-on-layer of clothes insulating you? Or have you reached the stage of hypothermia when you start feeling warmer despite your body temperature? Being in this cold for over an hour is starting to have it’s effects on you physically and mentally. 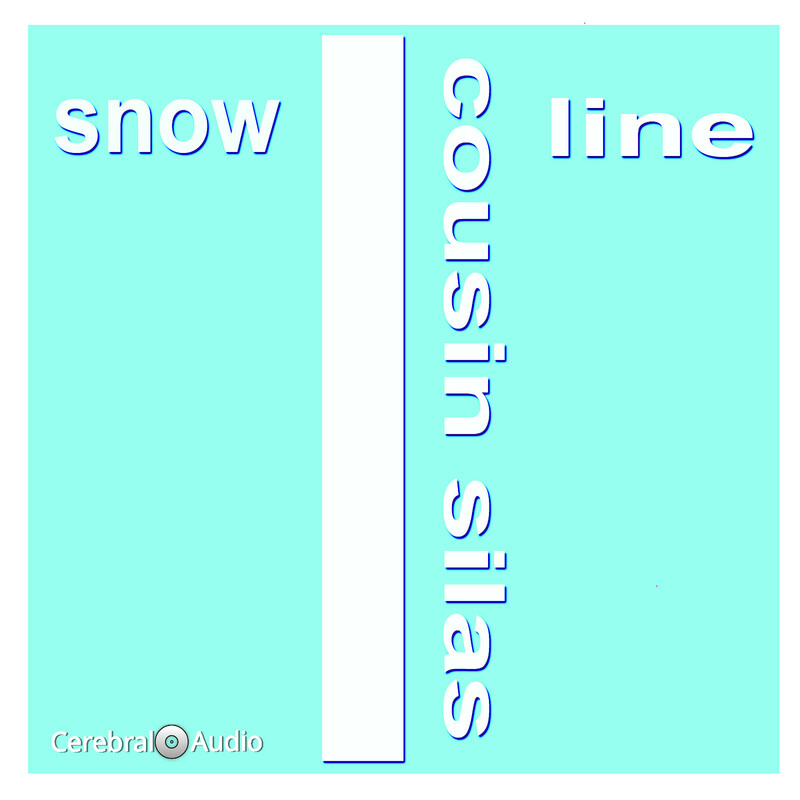 You can either go home and rest where it is safe, or you can start your journey into the cold depths above the Snowline with Cousin Silas again.